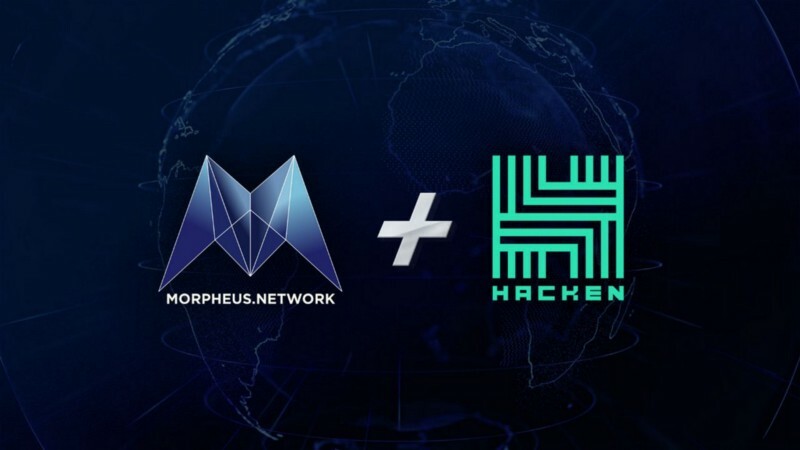 Morpheus Partnership with cybersecurity firm Hacken.io! Update from the Morpheus Team. Our vision for an innovative and industry-leading supply chain platform naturally cannot come to fruition without airtight security. We have decided to strengthen our security measures one step further. Thus, we are so pleased to announce a partnership with cybersecurity firm Hacken.io. We will be utilizing the HackenProof platform, a decentralized bug bounty platform that provides a preventative, rather than reactive, approach to cybersecurity. 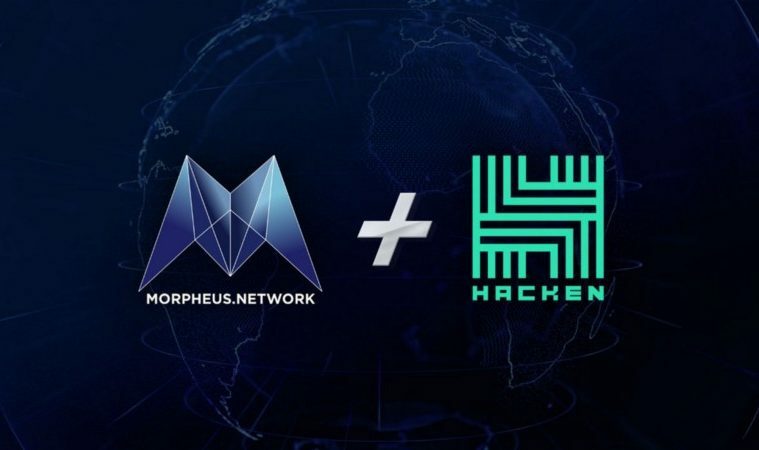 HackenProof will connect Morpheus.Network with thousands of highly skilled security researchers from around the world to ensure that our code meets the highest standards of security. This collective intelligence provided by HackenProof will function as an additional layer of security on top of our team’s already rigorous security standards and substantially improves our ability to identify threats ahead of time. Unlike conventional cybersecurity firms, the HackenProof platform attracts a crowd of highly skilled cybersecurity researchers with diverse backgrounds to find product vulnerabilities. This connects Morpheus.Network with thousands of independent security researchers from around the world to ensure that our code meets the highest standards of security. For more information you can read the Hacken WhitePaper and take a look at the HackenProof platform in action!